YouTube - Garrick DeMeyer shows off his impressive display of ball pythons at the 2018 North American Reptile Breeders Conference in Tinley Park. 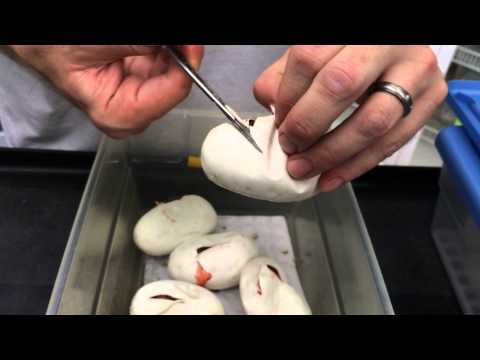 YouTube - Garrick DeMeyer of Royal Constrictor Designs shows us a day’s worth of ball python eggs collected and babies hatching, including some impressive super stripes, coral glows, and more. YouTube - Garrick DeMeyer of Royal Constrictor Designs shows us some of the awesome baby ball pythons that he has hatching out right now. 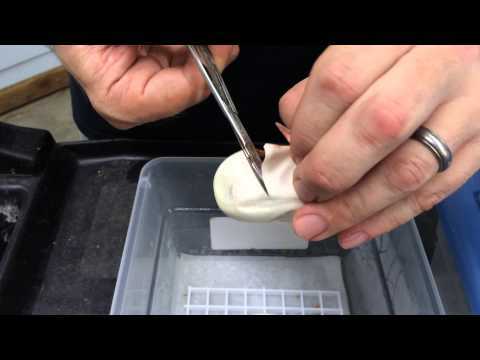 YouTube - Garrick DeMeyer of Royal Constrictor Designs shows us some of the ball pythons that he is hatching out, including the beautiful world’s first bamboo womas. YouTube - Garrick DeMeyer of Royal Constrictor Designs shows off some of his 2013 recessive morph holdback ball pythons.